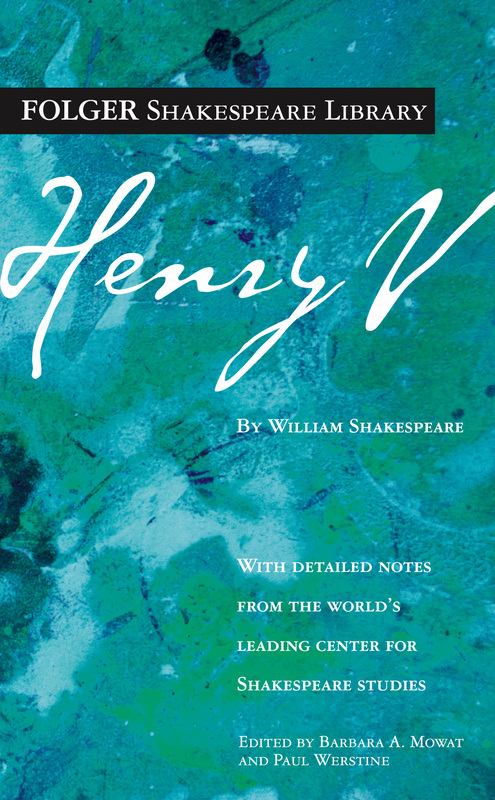 Henry V is Shakespeare’s most famous “war play”; it includes the storied English victory over the French at Agincourt. Some of it glorifies war, especially the choruses and Henry’s speeches urging his troops into battle. But we also hear bishops conniving for war to postpone a bill that would tax the church, and soldiers expecting to reap profits from the conflict. Even in the speeches of Henry and his nobles, there are many chilling references to the human cost of war.